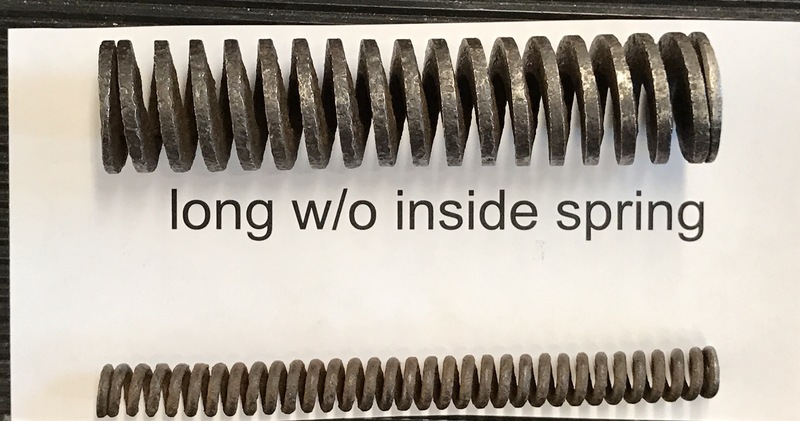 Fork Springs – Tribbey motorcycle tales: 1911 Excelsior Restoration, Cannonball, and Cross Country Chase. 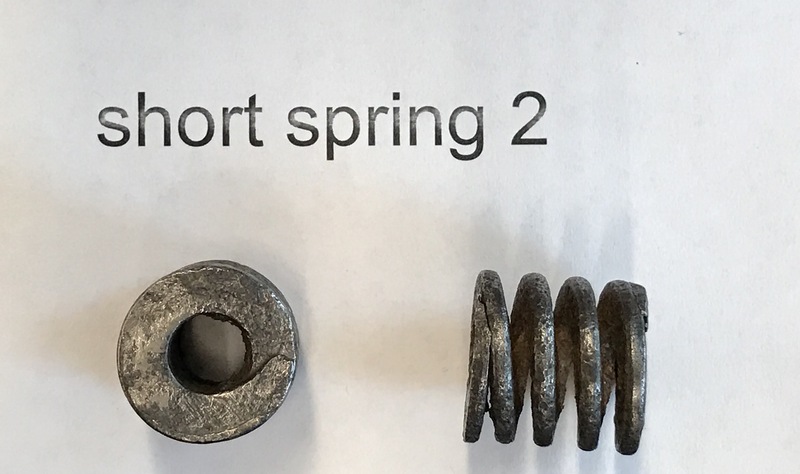 All six fork springs were able to be removed unscathed. However I will not be using them in this project. 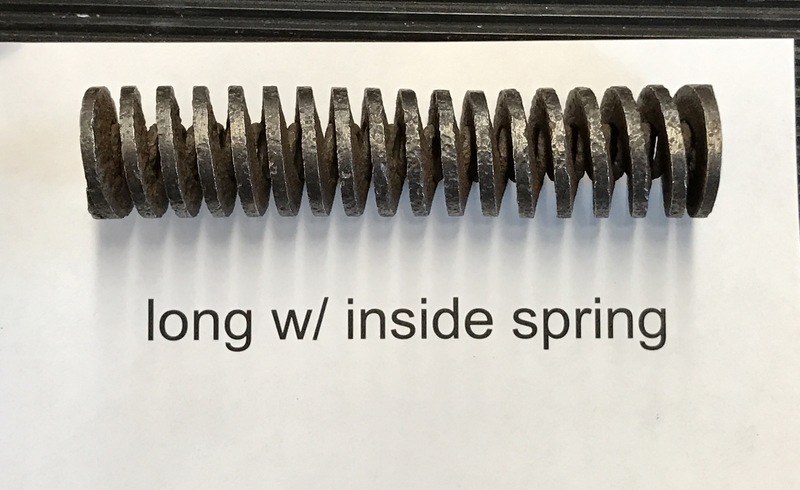 Seems there are a good amount of suppliers of this type spring so we need to determine spring “force” to make sure the correct springs are obtained. 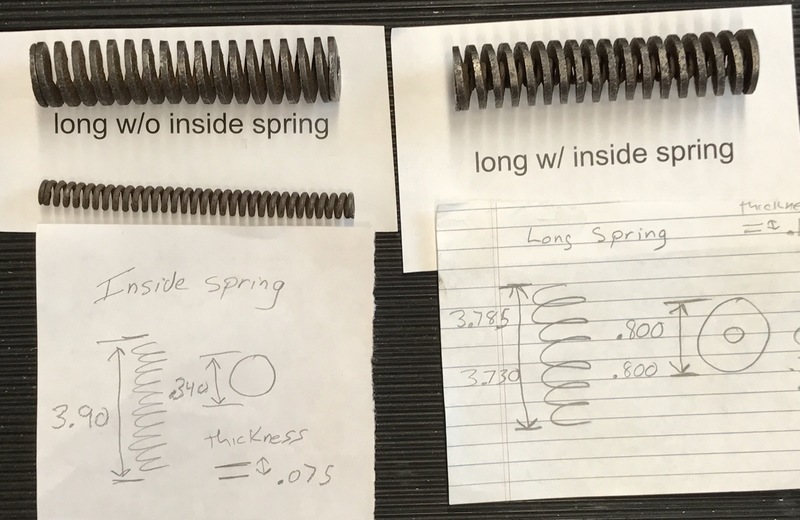 Here are some details of the springs and how we tested them. 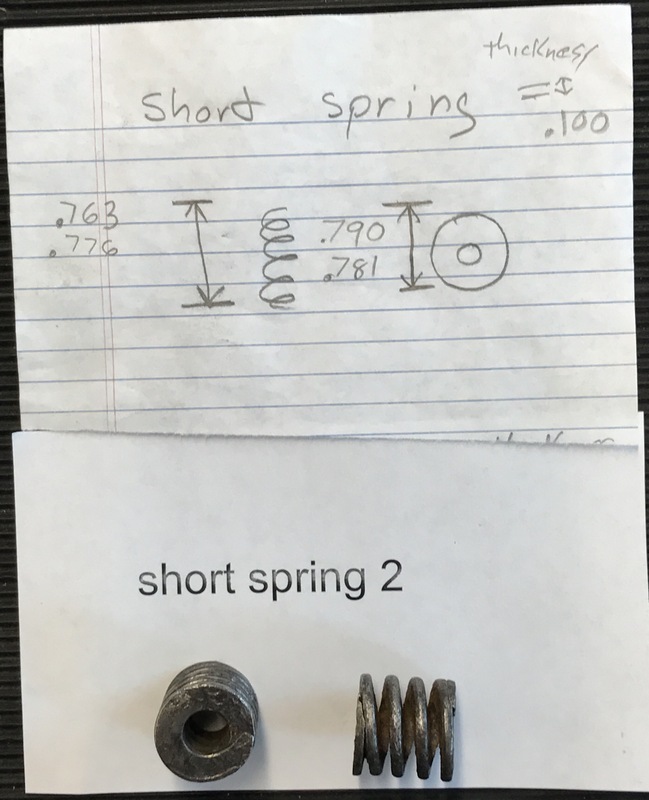 Very interesting and informative – Thank you !!! Thanks! This is a great project. Lots of challenges. You seem to be up for any task !!! – Restoration and research together make it very interesting .